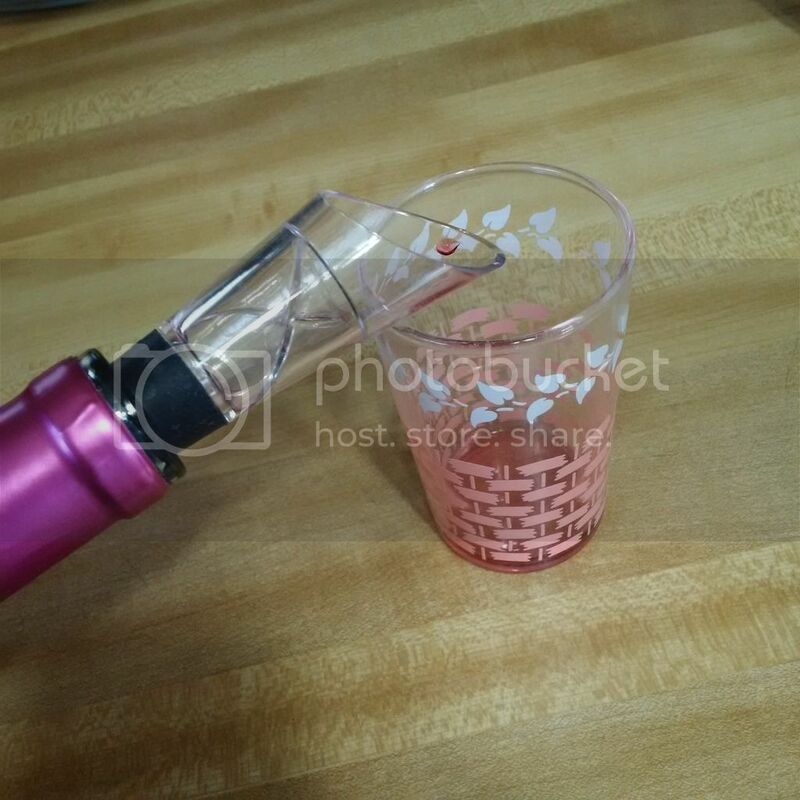 Are you tired of not being able to drink your favorite wine right away because you're having hard time removing the cork? I had that problem before but not anymore. Thanks goodness to Ozeri Prestige Electric Wine Opener. Opening a wine bottle takes only less than a second. I am not a big wine drinker, don't know if I can be considered as an occasional drinker. I barely drink, my husband is the same and if we drink, we drink at home. My husband is not a wine drinker and barely to nothing, drinks alcoholic beverages due to work and personal reasons. If he does drink, he prefer beer but I only have seen him drink beer twice in 9 yrs. I probably drink more than him but when it comes to alcoholic beverages, wine is my preference. A bottle of wine will take me months to a year to consume. I don't like the feeling of getting drunk and hangover which I can tell you more next time. For now let me tell you how awesome Ozeri Electric Wine Opener is. Look how elegant the design is. It's light and very easy to use. It came with a compact foil cutter, recharging base and aerating pourer. The wine opener is cordless and has rubberized soft grip which makes it convenient and fun to use. I remembered breaking a corkscrew because It wasn't doing what it was supposed to do. With Ozeri I will never have that problem. According to the manufacturer, you can open 80 wine bottles on a single charge. I didn't have the chance to test that since I don't buy wine by volume. I think this electric opener can help a lot of restaurants speed up their job. 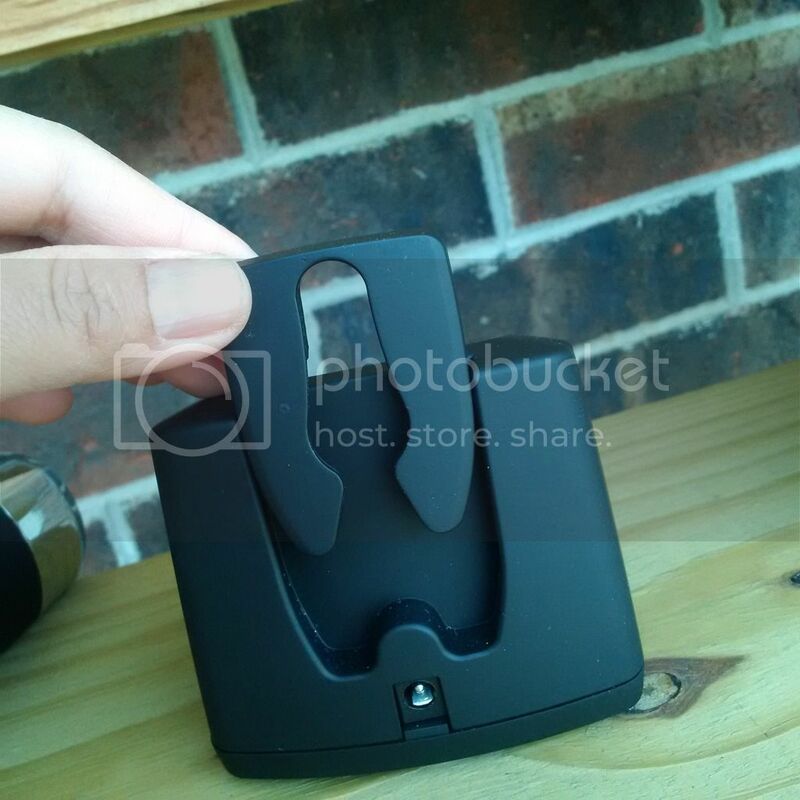 Another thing, I like from this product, is that you can store the foil cutter behind the recharging base as seen on the photo below. 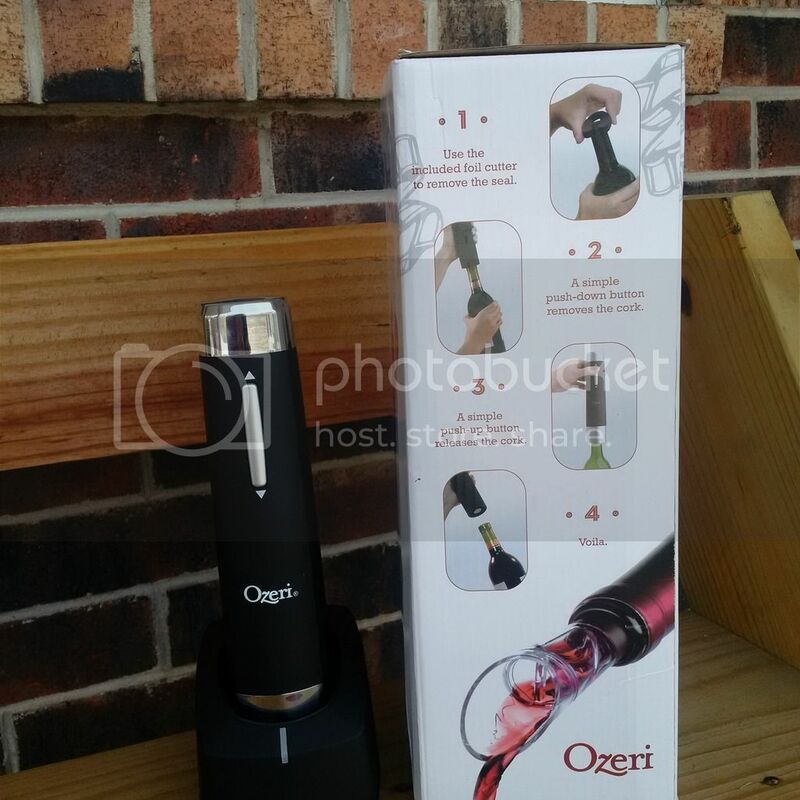 Overall, we think Ozeri Prestige Electric Wine Opener is a great product to have for those who loves drinking wine. Since the product is light, you can carry it with you to your friends house or to any parties. We love it and we recommend it. If you want to read great reviews of this product or order one for yourself or as a gift. Here is their amazon link. Also, my husband and I made a Youtube video of how this product works so don't forget to check it out below. 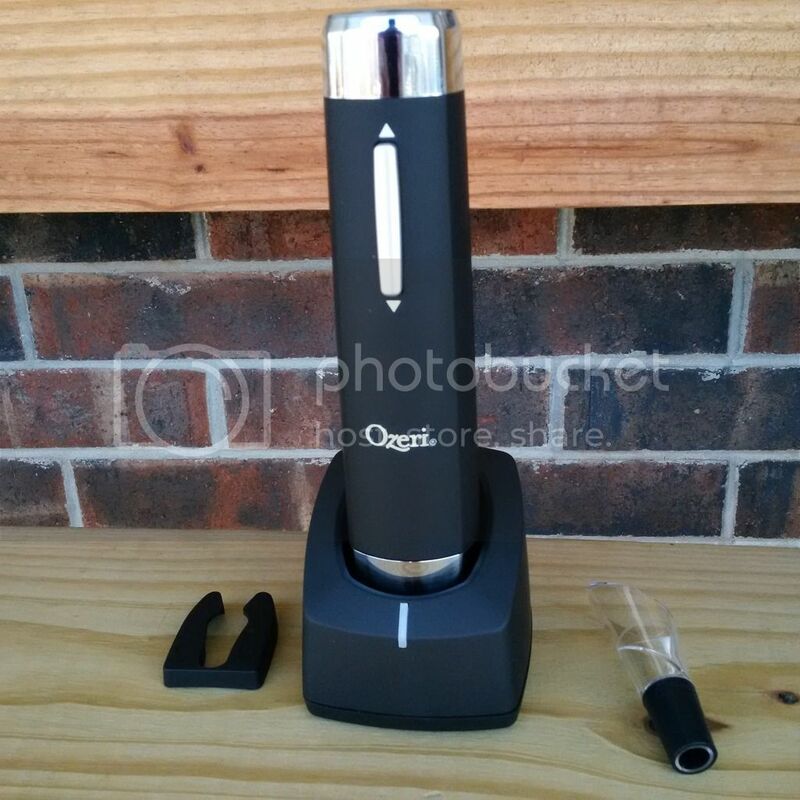 Disclosure: I received an Ozeri Prestige Electric Wine Opener for FREE for product evaluation purposes. However, all opinions expressed were exclusively mine and my husband's and not influenced in any means.